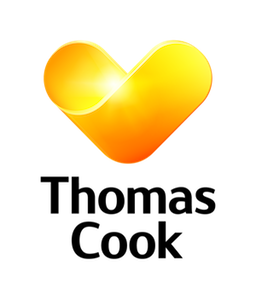 Home • Offers • Plan ahead with Thomas Cook! 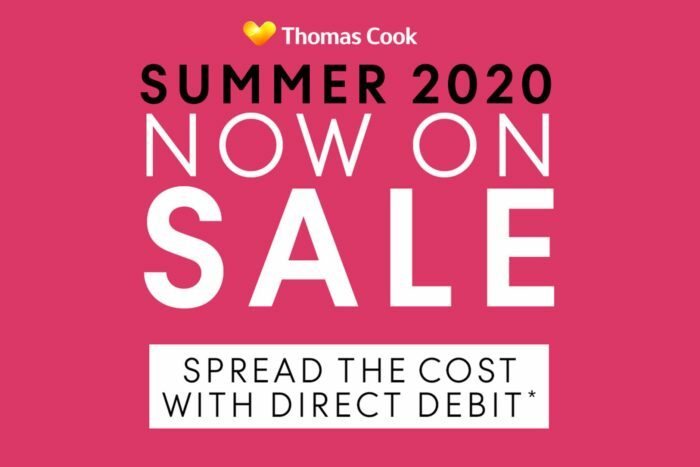 Plan ahead with Thomas Cook! Have you got a special milestone coming up within the next year or two you’d like to celebrate? Or maybe you just love to be prepared and have everything sorted long before you jet off? 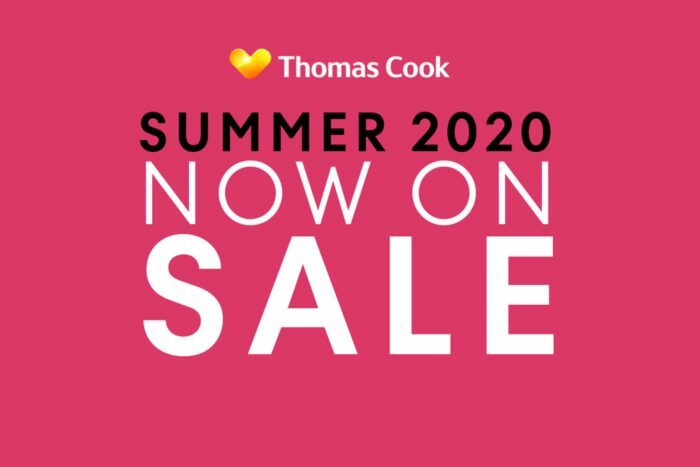 With our Summer 2020 holidays, you’ll be able to start planning your dream getaway now. As well as securing an amazing adventure, you’ll be able to spread the cost over many months with our easy Direct Debit payments. 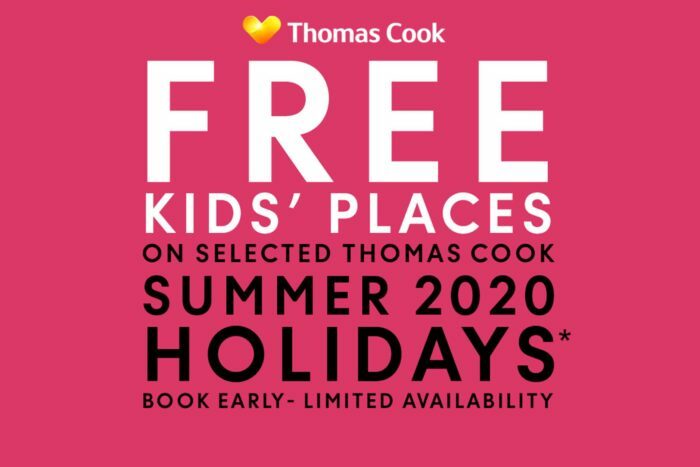 If that wasn’t enough, we’re also offering FREE kids’ places too! The only tricky part is deciding where to go! Maybe you’ll choose to explore some magical Mayan history in Mexico, revel in well-deserved chill time on Caribbean sands or soak up the excitement at Florida’s incredible theme parks. Whether you’d like an adult-only escape or a fun-filled family break, there’s something perfect to be discovered with holidays designed for you.